Remember that fabulous cranberry apple crisp we made for Thanksgiving? Well, here it is for Passover made with matzoh farfel! 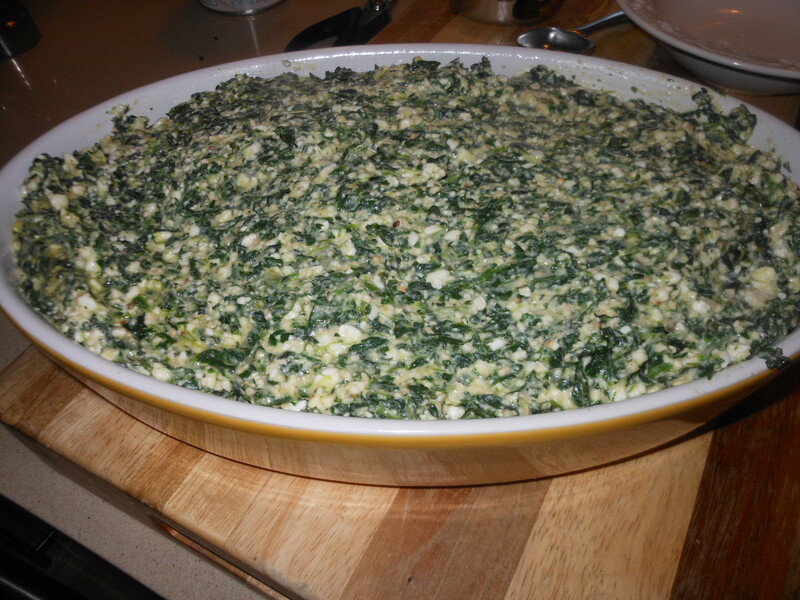 Perfect side dish for Passover as well, or use for dessert. My family likes to eat this as part of the meal, but do whatever you like. You can even make this in little ramekins and do individual crisps if you like. Once again, this is from Karyn, who deserves full credit in my book! Check out all the other wonderful Passover Recipes by putting Passover into the search box! Peel apples and chop. Spray baking dish with Pam. Mix apples, cranberry sauce, 2 cups of sugar, and 1 tsp. salt together in a bowl, then place in sprayed baking dish. Use whatever dish you like enough to place right on table. In a separate bowl, mix 4 cups matzoh farfel, 1 cup sugar, 1 cup melted butter (or margarine), and 1 tsp. salt. When well mixed, put on top of apple mixture and bake at 350 until bubbly (about 55 minutes). 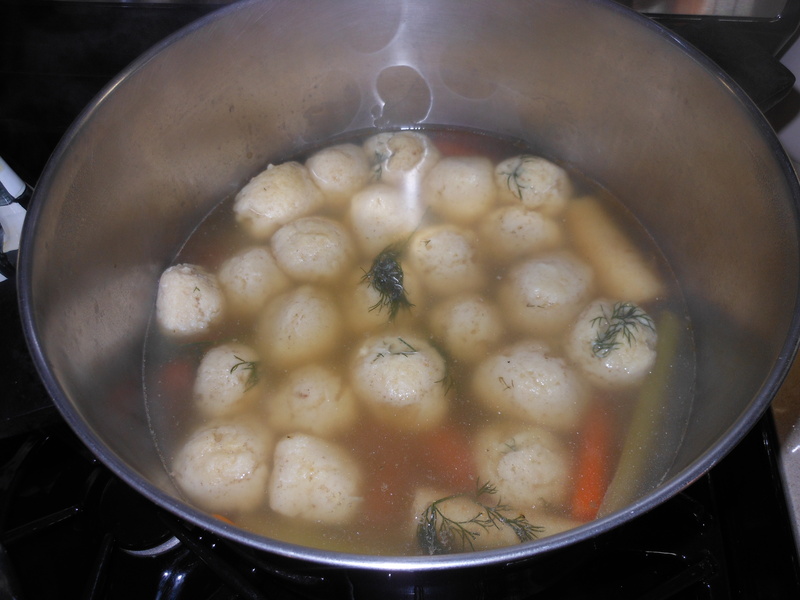 This is my homemade chicken soup recipe which is already posted on my blog as Homemade Chicken Soup which is great to have anytime and is what I add my not so homemade matzo balls to during Passover. I couldn’t re-blog it again so I decided to just re-write it. I would recommend making this at least a day ahead of using, and you can certainly make ahead and freeze till you’ll want to use it. If you put Passover into Search Box this and other Holiday recipes should come up. 1 package of chicken wings ( this was suggested to me a long time ago by my BFF Karyn and she was oh so right. It will add some fat, which translates into a whole lotta flavor , and you will skim off the fat anyway. Thanks again Karyn. 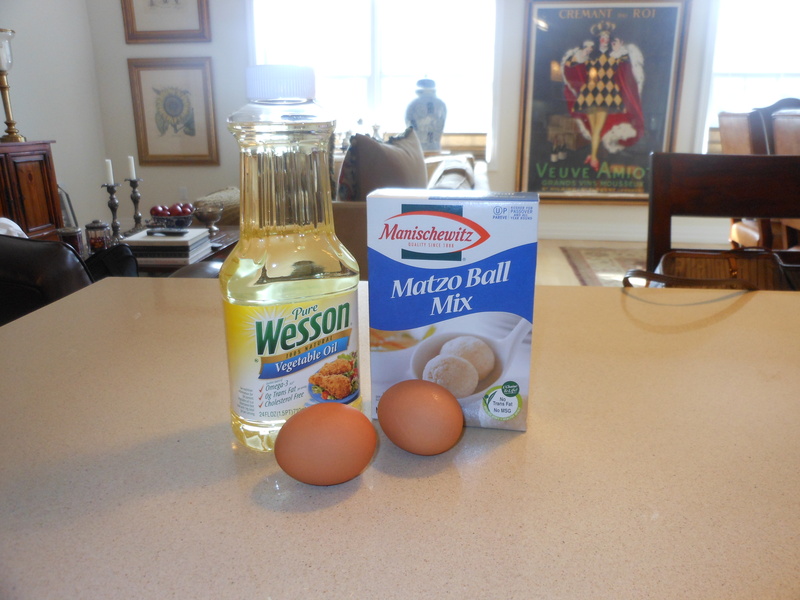 This has always been my little secret to great matzo balls. I own it, after years of making matzo balls from scratch, my Mother ( yes, my Mother the cook) turned me on to Manischewitz boxed matzo ball mix! It just wasn’t worth the time spent, the balls weren’t as consistent as I would have liked, whereas these are always perfection every time! Light and fluffy and everyone always loves them, and asks for recipe . No sinkers here! I follow the directions on the box carefully. They sell just the mix in a box. You will need vegetable oil and 2 eggs per box. I do add a little piece of dill inside each ball, but that’s it! Now my secret is out, sometimes this is really the only way to roll. It saves time and ingredients, and they are really good. No MSG or trans-fats either, so make the homemade soup, cheat with the balls and enjoy. There is no substitute for homemade chicken soup , though. It is almost here and the buzzing about “what I’m making” has already started. I try to put it to the back burner till about 2 weeks before the actual shopping and cooking. I have to admit to already picking up farfel, matzo, and matzo meal and a few other key ingredients. The stores have had Passover ingredients for a few weeks already and I see a few of you sneaking peeks at my Passover Recipes already. No denying it, it’s time to at least start thinking about your menu or what you’re planning on bringing to the Seder you will be going to. I am going to start posting all the recipes that I think you’ll be needing to look at in the next week or so. You can also go to cookingwithcandi.com and put in the title of the recipe you are looking for, you can also put in Passover to the search box and the Passover recipes should come up . I will try and make sure that all Passover recipes are tagged appropriately. Please do not hesitate to email me or contact me on cookingwithcandi.com , I do try and respond to all inquiries. Any suggestions? I am always open to new and different recipes even if my family always wants the same old recipes. Tradition is what it’s all about. This recipe is my “go to” chicken. I’ve made it almost every Passover since I found it, it is also a wonderful dinner party recipe and perfect for Rosh Hashana. The original recipe is from the”Silver Palate” cookbook. It was many winters ago that I first had it at my friend Susan’s house. It has been a staple on my holiday table ever since. Not to say that it is not a recipe for every other day of the year and week, because it’s perfect for anytime. There is also the Brisket recipe that I posted during Rosh Hashana which is on the website, as well as the Honey Roasted Chicken, and Meatballs which all work well for this holiday. I usually make the Chicken Marbella and the Meatballs as another main dish. *I recently read that if you make this whole recipe and put it in a large plastic bag un-cooked, just raw chicken in the marinade into the freezer you can then make it ahead of time. Just take it out and de-frost the night before, I would probably take it out of freezer and into the fridge the day before and the next morning if it’s not defrosted fully let it completely de-frost out of fridge in the plastic bag. Then follow cooking directions. I just want to say that I haven’t tried this method but most certainly would to save time. The reviews of the freezing method said that the chicken had more flavor than the usual way, so give it a try and it’s always good to be able to cut down on the prep. Combine the olive oil, vinegar, prunes, olives, capers and their juice, bay leaves, garlic, oregano, and salt and pepper. 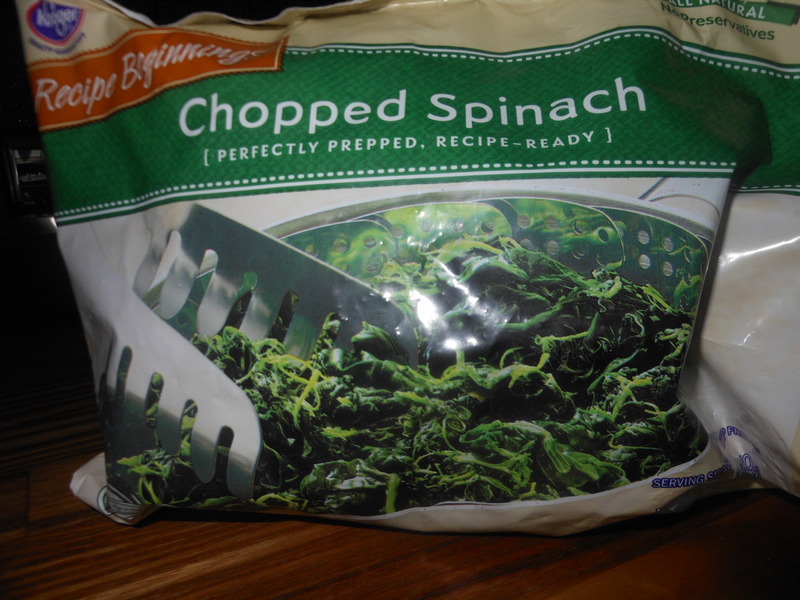 ( You can combine in a large bowl, but I use a very large (jumbo) Ziploc bag.) Add the chicken, then stir or mix around to coat well. Refrigerate overnight.